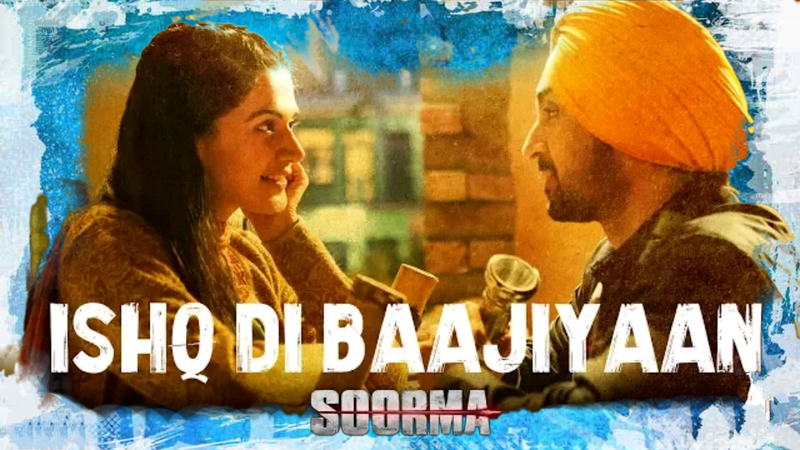 Ishq Di Baajiyaan Songs Lyrics From Movie Soorma Starring Diljit Dosanjh & Taapsee Pannu & Sung By Diljit Dosanjh Composed By Shankar Ehsan Loy And Written By Legend Gulzar Shab. Soorma(2018) Movie directed by Shaad Ali. Soorma releases on 13 July 2018.